To expand its social media presence, SIMA is now on Instagram! To build stronger communities all over the world, SIMA has created an Instagram account. 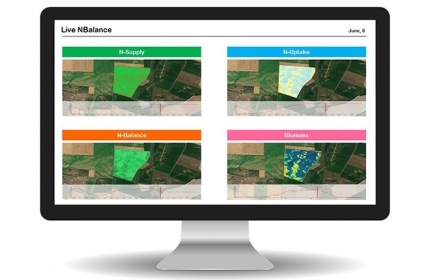 This exhibition is THE must-do international meeting for the farming sector. 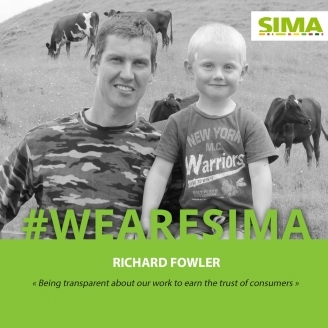 With the hashtag #WEARESIMA, discover portraits of the men and women who make SIMA: farmers, partners, exhibitors, journalists, etc. from France and abroad. As well as Antoon Vanderstraeten, Belgian journalist for "deLoonwerker / Entreprise agricole" who always looks forward to the show! Use your smartphone! 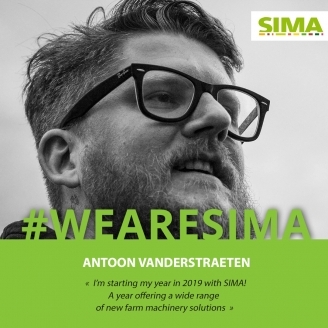 Follow us, like, use the hashtags #WEARESIMA, #SIMA, and #SIMA2019, and tag us @sima_worldwide! 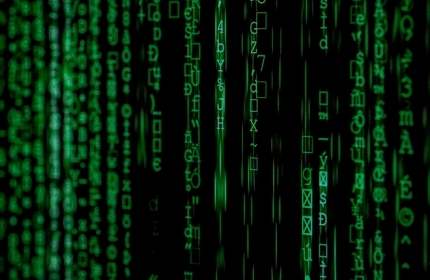 To follow sima_worldwide, go to your Instagram account, choose "nametag" then click on "scan a nametag", and then just scan the nametag on the top of this page.